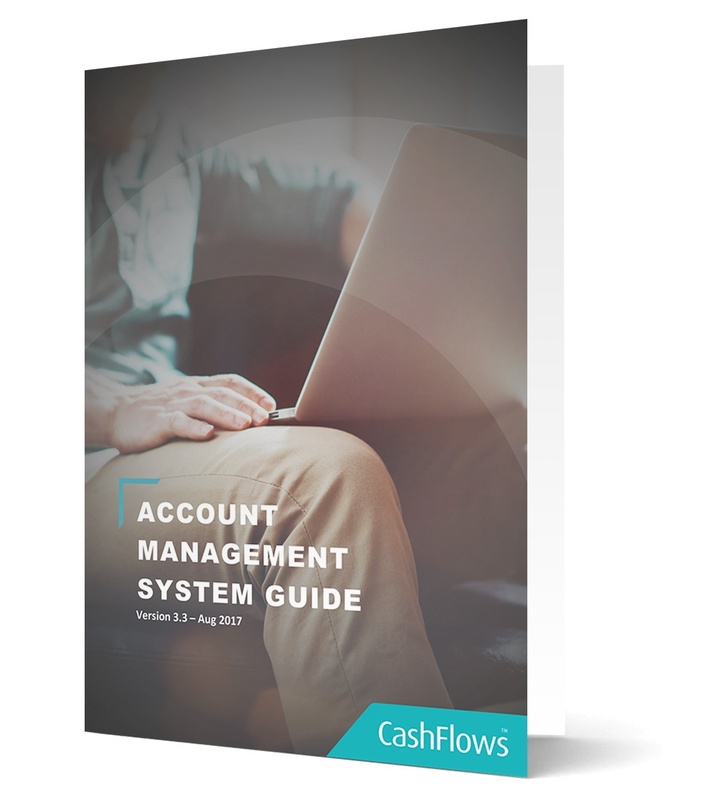 The Account Management System Guide provides an introduction to how to use the Account Management System (AMS) to manage your CashFlows Merchant Account including: financial management, transaction management, gateway integration and making remittance payments. 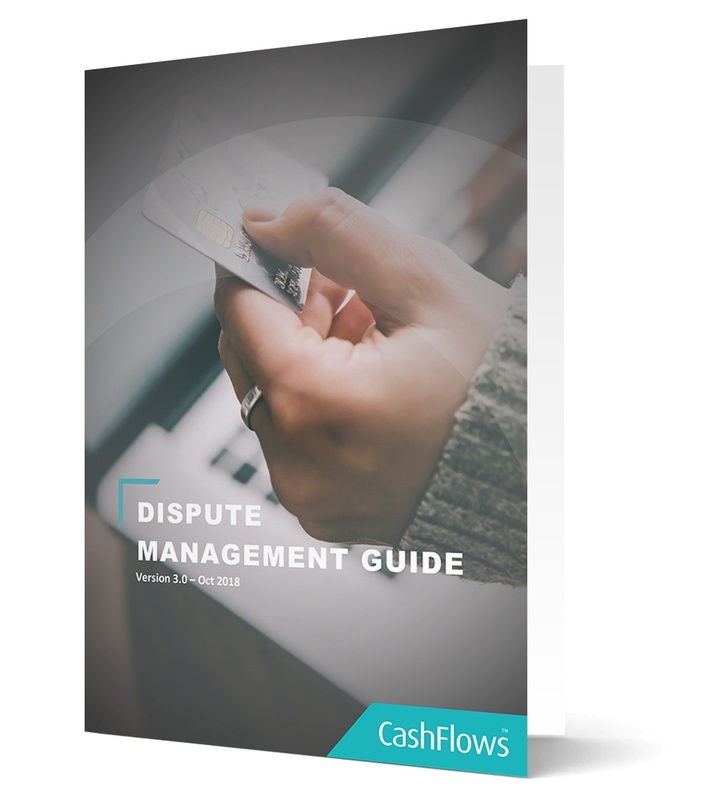 The Dispute Management Guide will give you an overview of what chargebacks are and how to protect yourself against fraud. 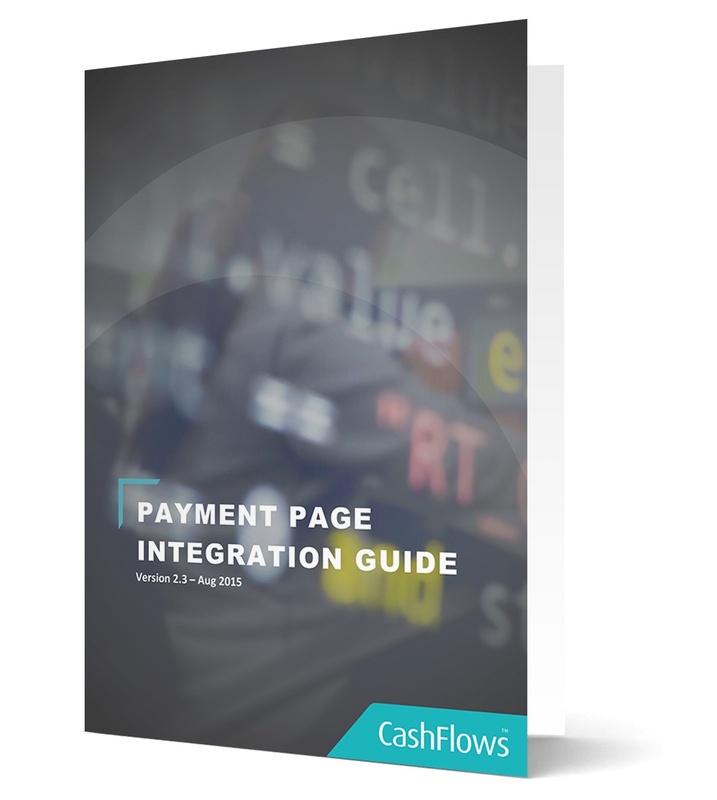 The Payment Page Integration Guide details the process of integrating CashFlows to process payments for customers buying from your online store. 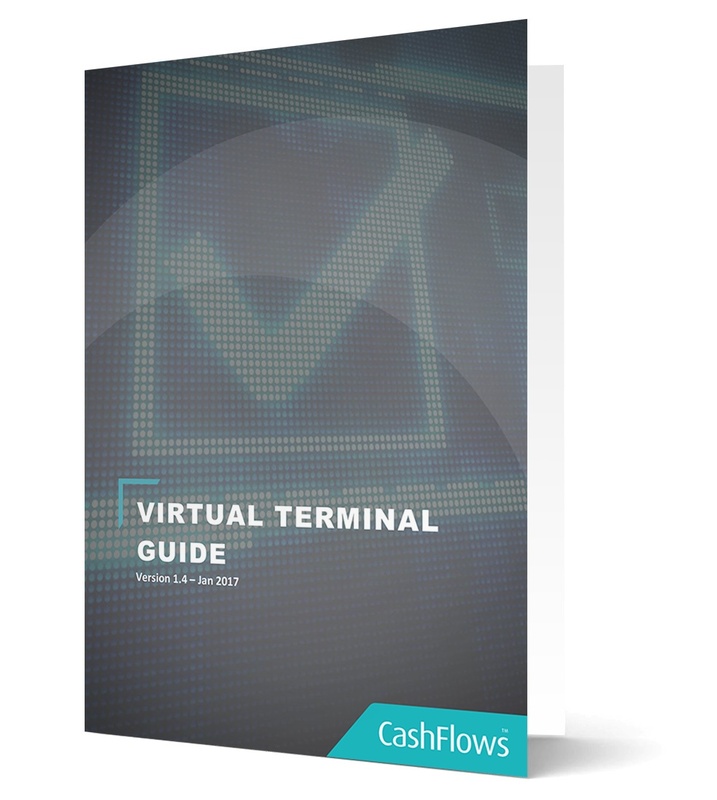 The guide explains how to integrate your site with the CashFlows secure Hosted Payments Pages and how to setup secure transaction callbacks so you know when a customer has made a purchase. 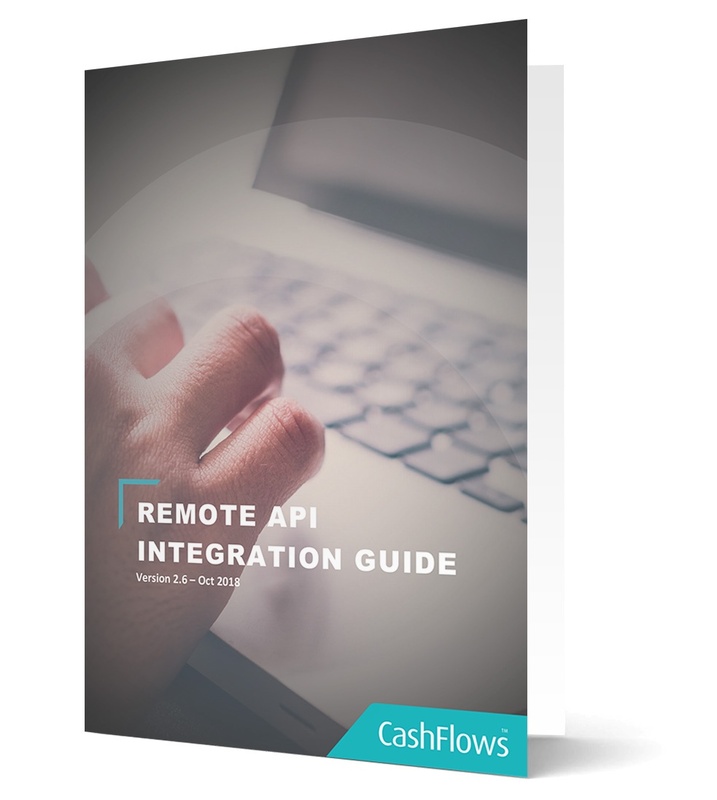 The Remote API Integration Guide details the process of integrating CashFlows to process payments for customers buying from your online store. 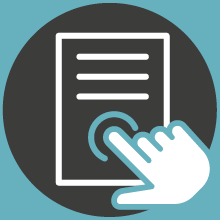 The guide explains how to integrate your site with CashFlows where you collect all customer and card details on your site and pass them directly to us for authorisation. It also explains how to receive and interpret the response to card authorisation requests and how to send a payment request to the payment gateway.